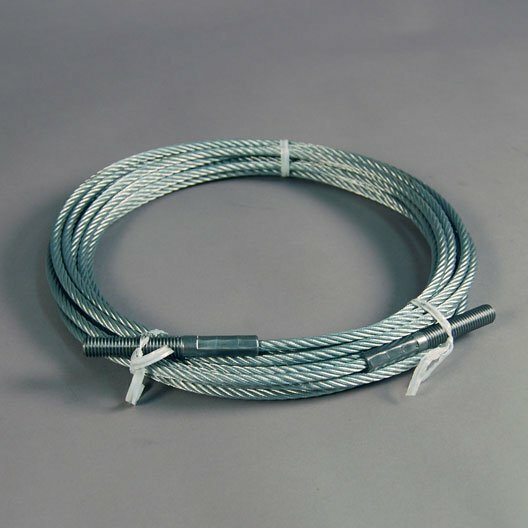 SVI has the repair parts you require located in our three warehouses across the U.S.
SVI's cables are produced to rigid industry standards and specifications. 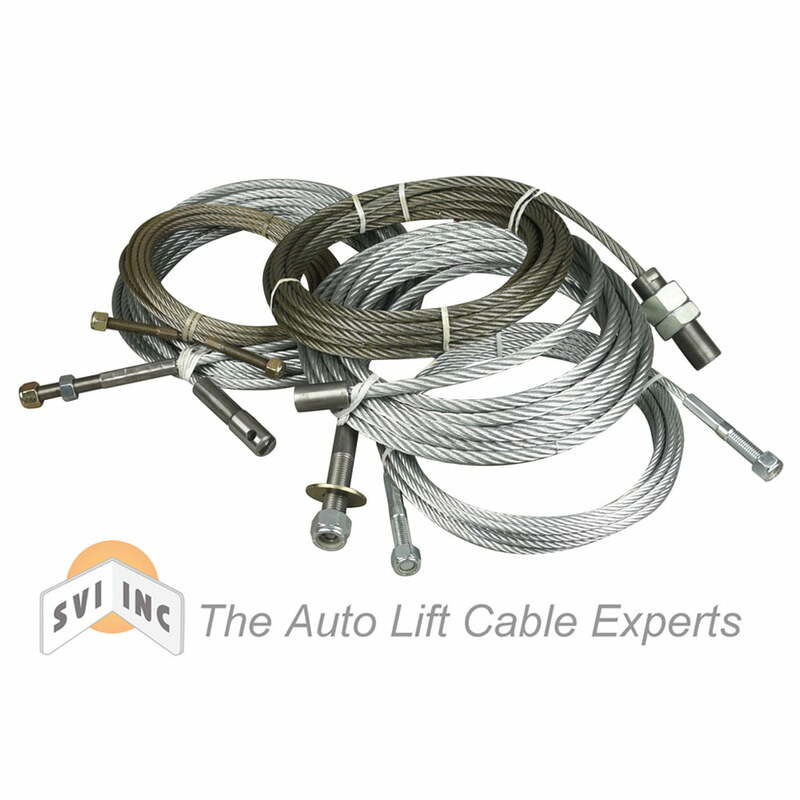 With 1000s of standard cable assemblies, lift chain, pulleys and other quality parts available from SVI, you can rely on our team to find the auto lift parts you need—today. 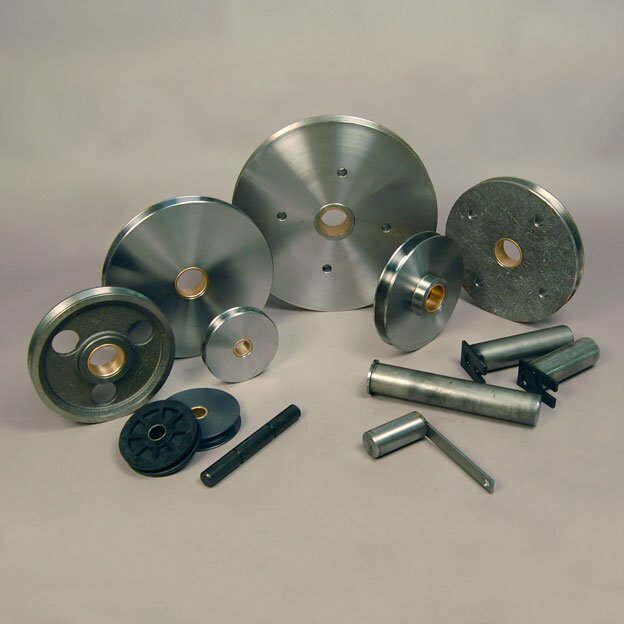 At SVI, there are no such things as discontinued parts; when a part isn’t available, we make one. Your in-ground or surface mount lift is 100% repairable with parts from SVI. Our auto lift repair parts ship from one of three warehouses located in Baltimore, Chicago, and Los Angeles, arriving when you need them – so you can get back to business as usual.